Would you like to learn how to draw and paint, or do you need to ‘brush up’ your existing skills? 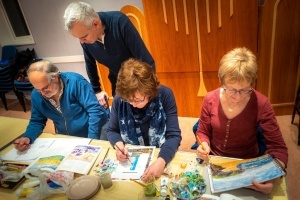 Come along to the next ‘Art with Mike’ session and explore the wonders of acrylic paint with our experienced and talented teacher, Mike Cahillane. It’s informal and relaxing, it’s fun and, who knows, you may unearth your inner Monet or Picasso! We are mostly beginners and improvers, so anything we produce under Mike’s professional eye is a mini ‘masterpiece’ to us. We meet on alternate Monday evenings at 8 pm. Come and join us. 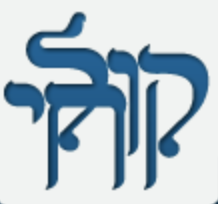 For further information contact: lesleyetkind@hotmail.com or the Kol Chai office.